Come along with your child for a fun gymnastic session which lets your toddler build their confidence, balance and co-ordination in a safe environment. Monday to Friday: 10.15am – 12 noon. No need to book, just drop in between these times. 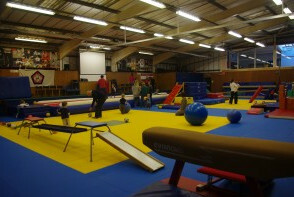 Tumbling Toddlers runs during school term times and half term. They are closed during Christmas, Easter and Summer holidays. Double trouble!!!!! Talia went for it first time with this set up - we love our brave tumblers!!! 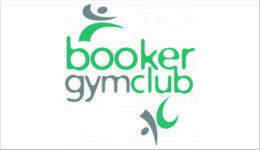 Big girls Nite out for Team Booker!!!! Whip work, loving our little ones work ethics!!!! Double backs galore at training tonight! Immensely proud of Leo who landed his double pike back in style!!! Been waiting for this boy to believe he could and when he finally did he nailed it!!! Happy days! When they're ready to double but you got no pit and no rig......gotta keep thinking of other ways!!!! !